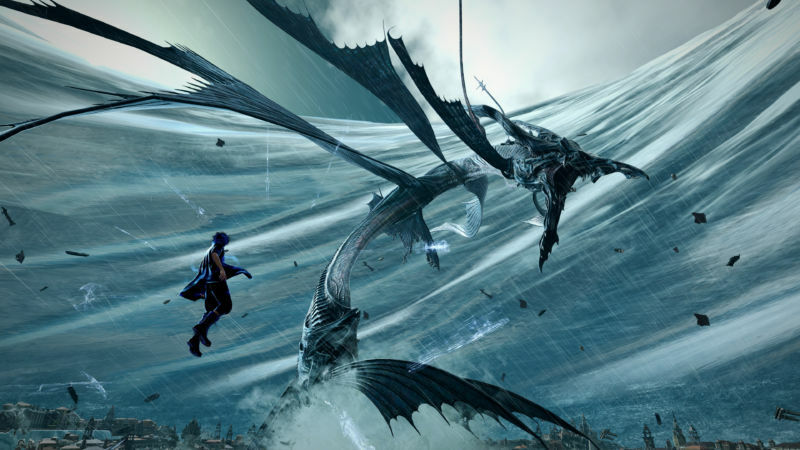 Final Fantasy 15 on PC: Has Square Enix lost its way, or do graphics really matter? In a tech demo, which debuted at Nvidia’s GPU Technology Conference in May, famed Japanese developer Square Enix recreated a cinema-quality, computer-generated character inside of a video game. Nyx Ulric, voiced by Aaron Paul in the CGI film Kingsglaive: Final Fantasy XV, had been previously been confined to the silver screen, where the complexity of producing of detailed computer graphics is offloaded to vast farms of computers one frame at a time (each taking hours to render), before 24 of them are pieced together to create a single second of film. With top-of-line PC hardware from Nvidia (the server-grade Tesla V100, no less), Square Enix pulled character models and textures from the film, and displayed them in real-time using Luminous Studio Pro, the same engine that powers Final Fantasy XV on the Xbox One, PlayStation 4, and—with the upcoming release of Final Fantasy XV: Windows Edition in 2018—PC. Like any good tech demo, Kingsglaive is as impressive as it is impractical, featuring authentic modelling of hair, skin, leather, fur, and lighting that no PC or console on the market today can display (at least in 4K). The Xbox One X, Microsoft’s “most powerful console in the world,” sports around six teraflops of processing power (FP32, for those technically inclined) to push graphics at 4K resolution—that’s four times the number of pixels as a typical HD television. The Kingsglaive tech demo requires over 12 teraflops of processing power, more than is found in Nvidia’s $1000/£1000 Titan Xp graphics card. 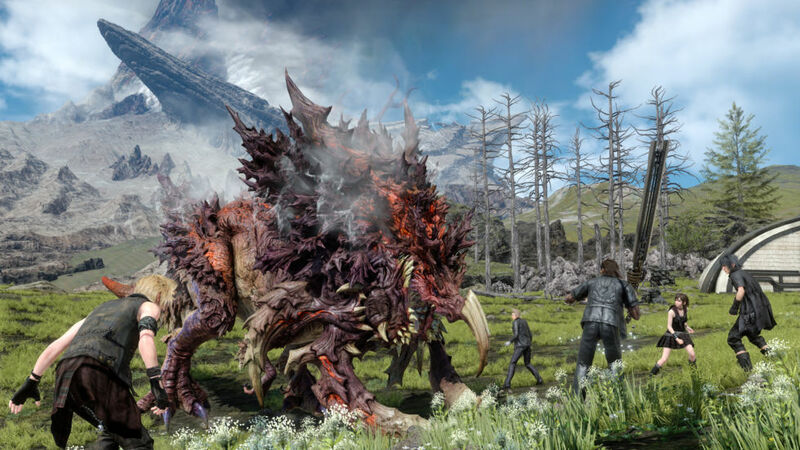 Final Fantasy XV is coming to PC in the form of Final Fantasy XV: Windows Edition in “early 2018,” Square Enix announced today. To make up for the delay following the release of the PlayStation 4 and Xbox One versions of the game in November of 2016, Final Fantasy XV: Windows Edition includes all the DLC and updates previously released on console, as well as some PC-exclusive graphical enhancements.